Looking for a wedding live band or event entertainer? Happy Fish Entertainment prides itself on being the best source for all types of musical and corporate entertainment. When you throw an event, be it a company Christmas party, a reunion or a wedding, you want things to be exciting for your guests. You want everyone to get up and move on the dance floor, and most of all you want your wedding band to provide the best entertainment value for your money. Here at Happy Fish Entertainment we work hard to give you the very best in bands for hire. Our event and wedding live band are true professional musicians. Our musicians are trained and experienced band members who understand what it is to throw a major event. The cover bands are just what you need to get your group out of their seats and on to the dance floor. 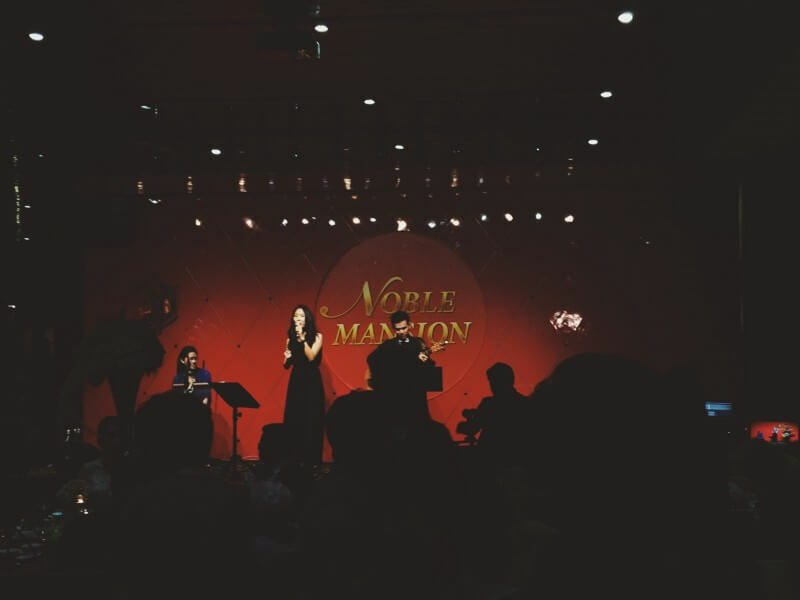 In Kuala Lumpur, event or wedding live bands for hire are easy to come by. There are talented musicians everywhere. The trick is to book bands that meet the needs of your particular group while matching the tone and sound of the event. You need to find cover bands for hire who understand the right texture and sound for your event. Happy Fish Entertainment covers a wide variety of musical sounds and abilities. From the classical wedding band to a rock n roll band, complete with a selection of front singers and a musical entourage, our performers are ready for any event. Let the band blend into the background professionally. When it’s time to feature the music, trust in our talented professionals to bring your crowd to life – it’s what we do and we’re good at it.